Leister / Raychem professional heat guns are used in aerospace and military applications for shrinking Raychem heat shrinkable MIL-spec tubing used to manufacture harnesses or cable. Quality professional heat guns should be used for precision air-flow and temperature control to avoid damage from electro-static discharge. Leister have been world leaders in the field of plastic welding and industrial hot air applications for over 60 years. 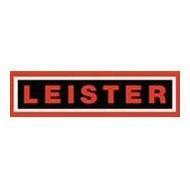 We compliment our line of quality Leister heating tools with a complete line of accessories, valuable expert advice and service. 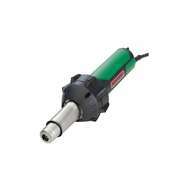 We are able to service and repair your Leister heat guns, please Contact Us for more information.